The Chicago Loop is the heart of the Windy City’s business and financial district. Loaded with high-rise condos for sale and even some classic loft residences, the Loop is home to many Chicagoans who just can’t seem to get enough of that big city vibe. Along with its ultra-urban real estate and housing options, the Chicago Loop is also home to some of the city’s most recognizable landmarks such as Grant Park, the Willis Tower, and also Chicago’s awesome theatre district. 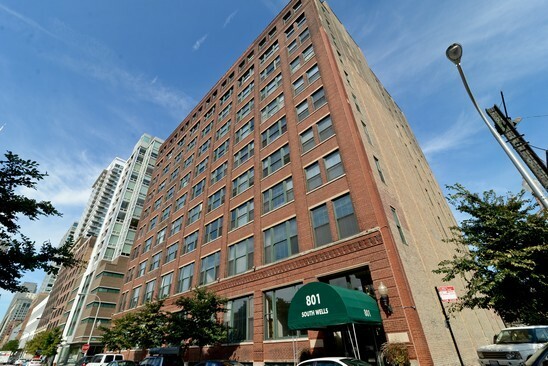 If you’re interested in a fantastic new Loop condo or loft, you’ll have to look between Roosevelt Road to the south, the Chicago River to the north and west, and Lake Michigan to the east. Furthermore, if you’ve been search Loop real estate listings and haven’t yet been able to find what you’re looking for, frequently check in with our new Chicago Loop real estate listings page. Here you’ll be able to see all the new Chicago Loop real estate listings that are fresh on the market within 2 weeks. Scrolling through the same Chicago Loop real estate listings can be a time consuming and frustrating, so if you know the Loop is where you want to be, visit our new Chicago loop real estate listings page once every 2 weeks until you find the condo that fits what you need!